Nothin like a fresh DC! My hair feels awesome. I've gone back to my signature deep conditioner mix after a few trial and errors with store bought products. 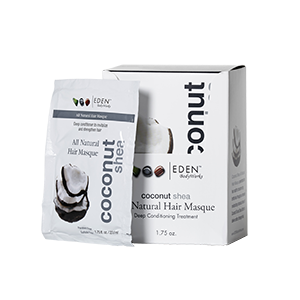 While they were quick and easier to use, my hair was not feeling like itself. Odd to say, but I notice the smallest nuances with my curls! In other news, this protective style challenge is working well for me! Definitely noticing the growth. what is your sig DC? Do you tell anywhere on your blog? Hey! I have a YouTube vid on it. I should probably do a post too! Looks great! Moist, detangled, and healthy!